One of the cardinal signs that a dog is not well is that he starts to behave differently. Also, when dogs are acting inappropriately, medical conditions sometimes underlie the problem. 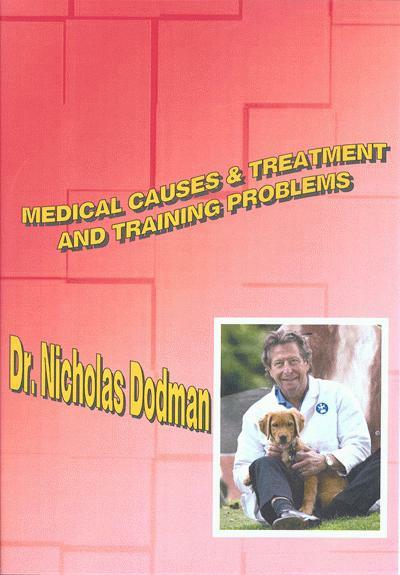 Dr. Dodman addresses problems like hypothyroidism, partial seizures, attention deficit hyperactivity disorder (ADHD), and medical causes of house soiling. In each case, signs that might lead an owner to suspect medical involvement will be itemized and therapeutic regimens discussed.